Microsoft Excel is one of the application that is extensively used by organizations around the world. 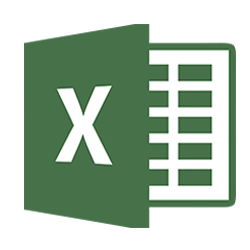 Regardless of your working field, Excel is almost compulsory for everyone to increase productivity. We conduct Professional Microsoft EXCEL Training in Islamabad since past 10 years. In the end of this training, you will be able to use all major, simple and complex excel functions and tools. Purpose of this Excel Training is to make your excel skills proficient from basics to advance.